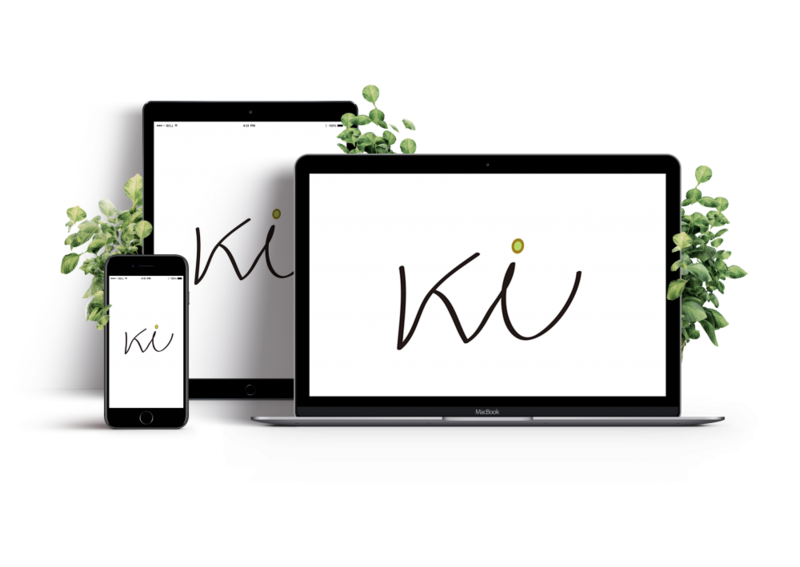 Founded 7 years ago, Kiwi Fruit Creative Design Studio started out as a personal studio, offering services such as graphic design, website design, photography, editing and copywriting and overall planning. Our clients span across various fields, including: technology, biotechnology, arts, finance, catering, etc. graphic design / website design / photography / editing and copywriting and overall planning.